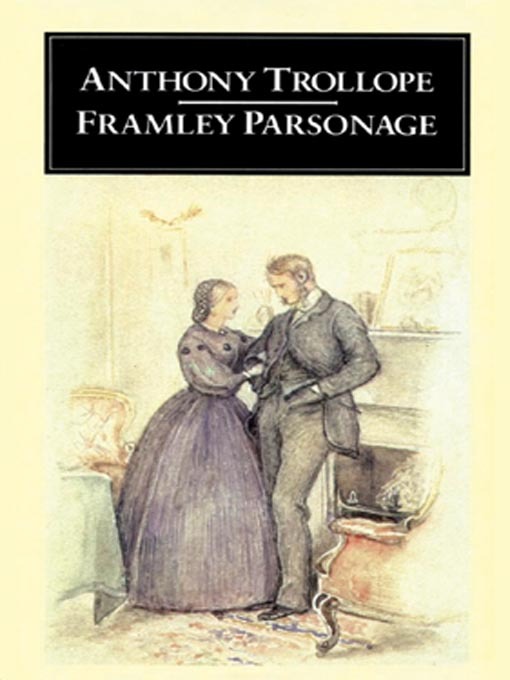 I’ve read Barchester Towers, Doctor Thorne, and Framley Parsonage. They were all three wonderful. 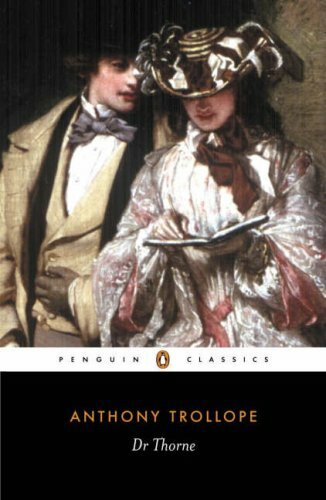 It’s been a while, but I recall Framley Parsonage as a delightful comedy of manners, Doctor Thorne as an engrossing love story, and Barchester Towers as…well, a work of genius, right up there in the pantheon of the great Victorian novels of nineteenth century Britain. As in days of old, so it is in Malbury: gossip and innuendo abound in the claustrophobic world of the cathedral close. Still, it’s just business as usual until Stuart Latimer, the newly appointed Dean, makes his grand entrance, attended by his tony, well-connected wife – she who refers to the local people as “rustics!’ – along with various other London luminaries. Then the level of conflict and intrigue is ratcheted upward toward the stratosphere! I was struck by the essential integrity of this beautifully written novel:, in the believability of its characters, with their all-too-human mix of good intentions and perverse impulses, the sense of impending crisis that keeps the reader fully engaged in the narrative, the unceasing war between spiritual aspirations and the baser instincts, the striving for beauty in art, music, and worship – just the sheer depth of feeling that resonates throughout. I was well and truly puzzled by “Wrekin” and “Uricon.” The Wrekin, Shropshire’s 15th highest peak, turns out to be a distinctive landmark with a fascinating history. (The BBC has more on this subject.) “”Uricon” was harder to find. The word is actually a variant of “Viroconium Cornoviorum,” which is the name of an old Roman town found in Shropshire. Finally, here is Ian Bostridge singing and discussing “On Wenlock Edge” and “Is My Team Ploughing?” (the latter also based on a poem from A Shropshire Lad). The first: British author Philip Pullman’s ringing defense of libraries. The fact that these people gave themselves so selflessly to this effort is enough to reaffirm your faith in mankind. I’ve been a supporter of Best Friends for a long time. You can see why. 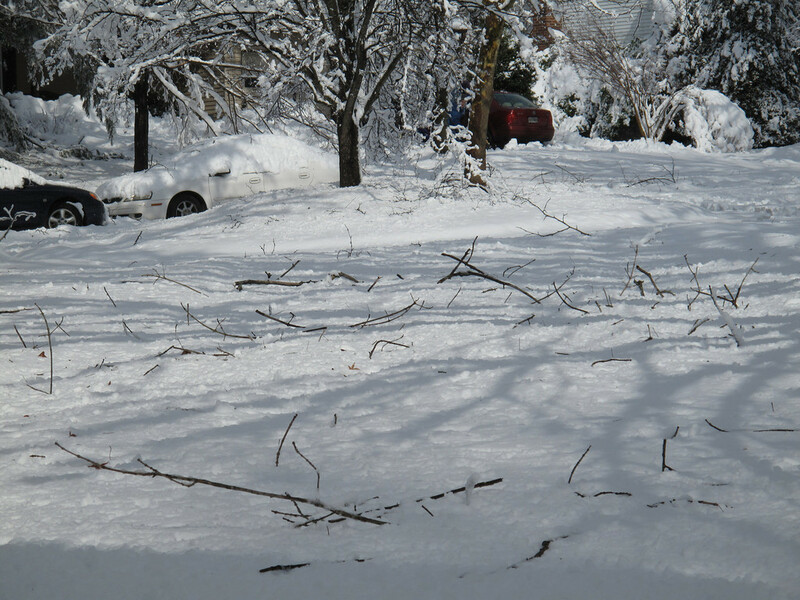 Which plan, of necessity, had to be scrapped. 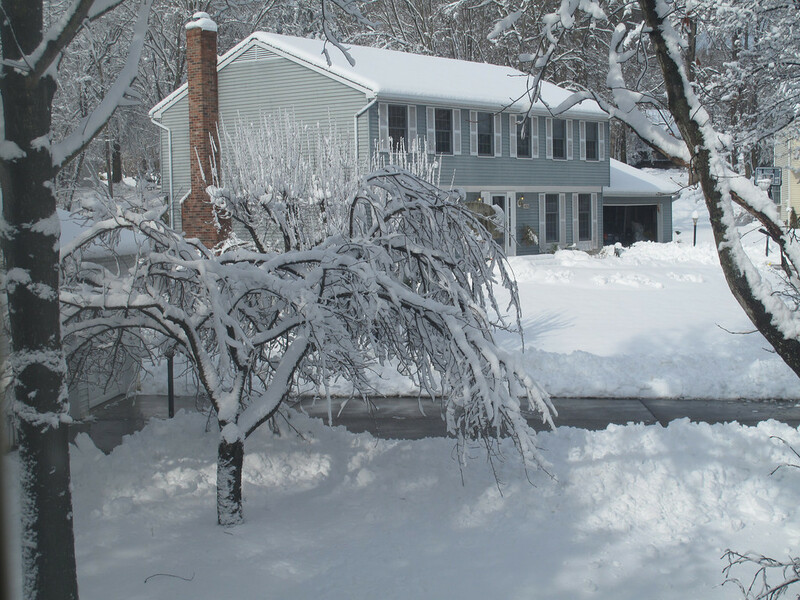 A postponement, merely – rescheduling is already in the works! What an exhilarating confab the Usual Suspects enjoyed last Tuesday evening! Of course, it helped that were were discussing a terrific book: Dark Mirror by Barry Maitland. The Brock and Kolla series – David Brock is Kathy Kolla’s mentor on the force – hit the ground running with The Marx Sisters. ( This marvelous entertainment, first published in 1994, is now back in print thanks to the good offices of the folks at Felony & Mayhem Press. And what a great cover!) Dark Mirror is the fourth novel I’ve read in this series. As with the Guido Brunetti novels and Ruth Rendell’s Wexford procedurals, I intend (eventually) to go back and read them all. There’s much more to this novel than the above would indicate. For instance, before reading Dark Mirror, I for one had never heard of the London Library. This institution was founded in 1841 by Thomas Carlyle (encountered not so long ago by Yours Truly in Parallel Lives by Phyllis Rose). Unlike the British library, the London Library lends its materials to members. And taking out a membership is a major commitment; currently the cost is £435.00 per year or £36.25 per month (about $692.57 and $57.72, respectively). The other interesting thing about the London Library is that it does not use Dewey Decimal classification for the cataloging of materials. Instead, subjects are organized alphabetically. This caused no small amazement among those of us in the group who’ve worked in libraries. I noodled around on the online catalog for a bit and found the following: for the volume you want, a “shelfmark” is given; then you’re informed what the work is shelved under. I did a keyword search using the terms “France” and “art.” The first item to come up was an exhibition catalog for the photographer Andre Kertesz. Click here for the library’s guide to how its art collection is organized. I imagine this system would take some getting used to. I must say, though, that this video made me want to go there immediately! Meanwhile, back to the book: at the time of her death, Marion Summers had been working on her doctoral dissertation. 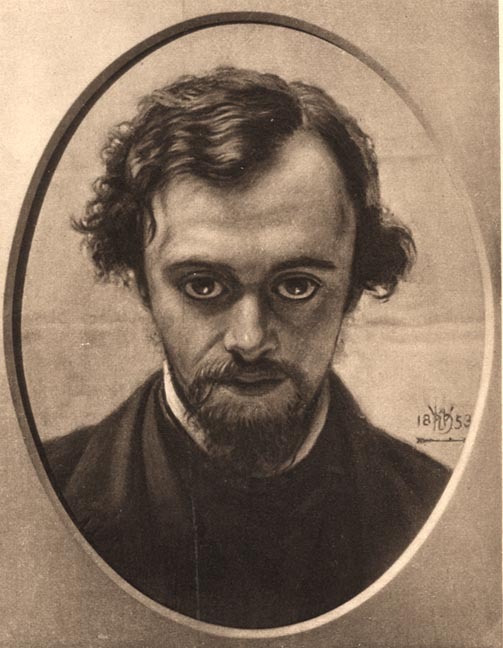 Her subject was the Pre-Raphaelite poet and painter Dante Gabriel Rosetti. She was particularly interested in his fraught marriage to Elizabeth (Lizzie) Siddal. 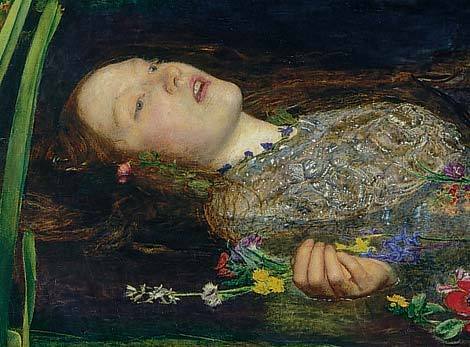 Theirs was a union of brief duration; having recently given birth to a stillborn daughter, Siddal died of a laudanum overdose in 1862. She was 32 years old. A certain degree of mystery surrounded this death, and still does. Marion meant to penetrate that mystery and get at the truth of this tragic and untimely passing. 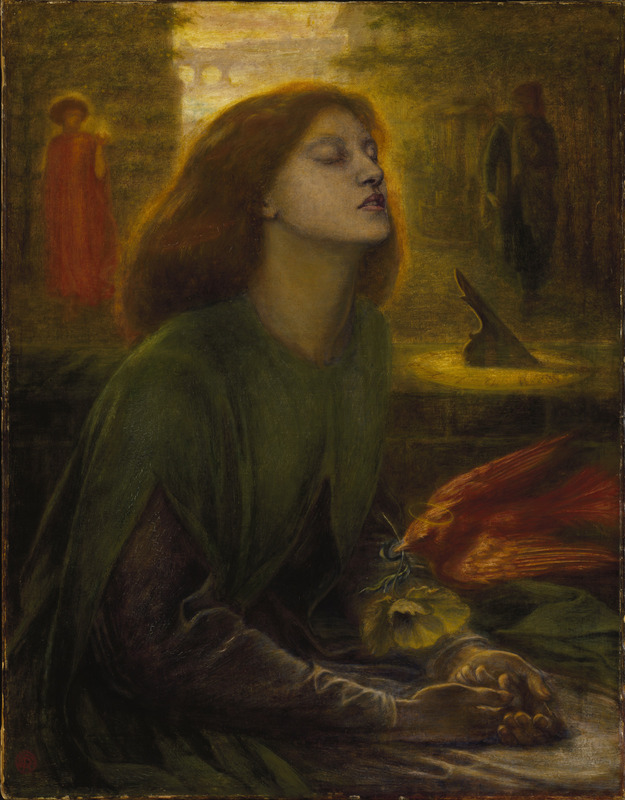 For more information about Lizzie Siddal, click here. 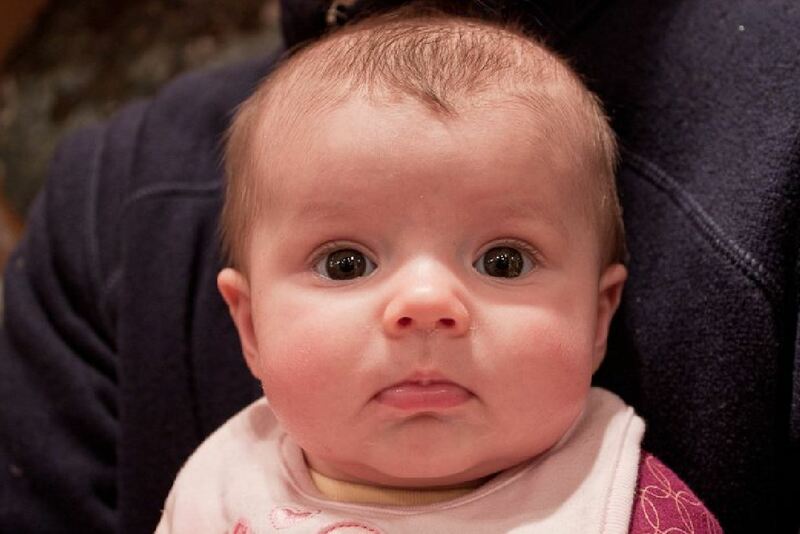 Thar rapt expression!. The portrait is rendered especially poignant by the fact that Rosetti painted it after Lizzie’s death. There’s no getting away from the fact that you can easily get lost in the fathomless depths of the Pre-Raphaelite universe: their lives, their amazingly complicated loves, their poetry, their stunning works of art. The brilliance of the colors in these paintings is due in part to new chemical formulations used in the pigments. Some of these contained arsenic. Indeed, the thread of arsenic – its use in artists’ pigments and in wallpaper designed and made by William Morris, its presence in the drinking water of Bengladesh, and of course its potency as a poison – e.g., the notorious Madeleine Smith case – is inextricably woven into the fabric of this narrative. The title “Dark Mirror” derives from the results of a test for the presence of arsenic. Pauline, our discussion leader, was armed with plenty of material to share with us on the London Library and on the Pre-Raphaelites. As always, her enthusiasm and erudition were much appreciated. (I brought along one of my favorite art books: . 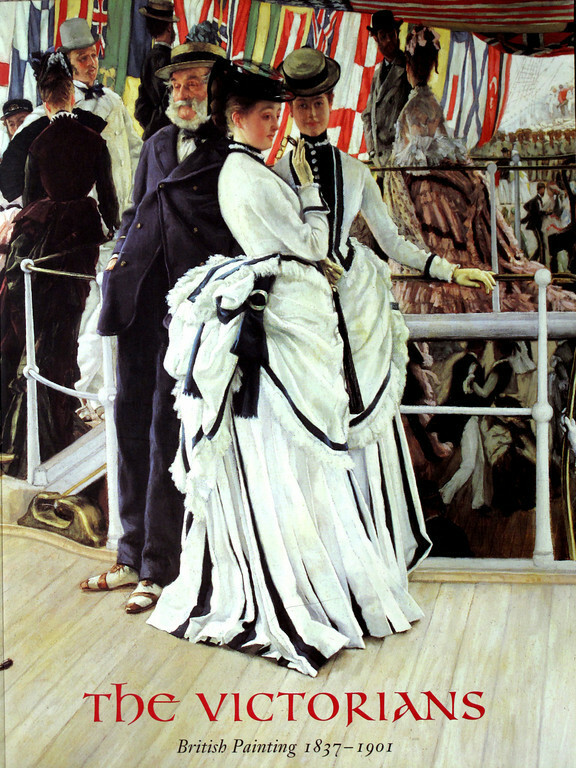 The cover is a detail from “The Ball on Shipboard” by James Tissot. Here’s the complete work: . 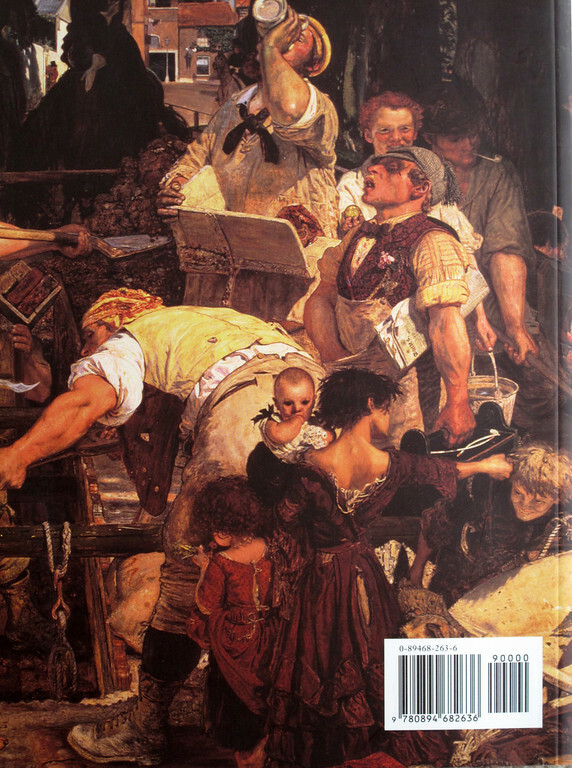 On the back is a detail from “Work” by Ford Madox Brown: .) 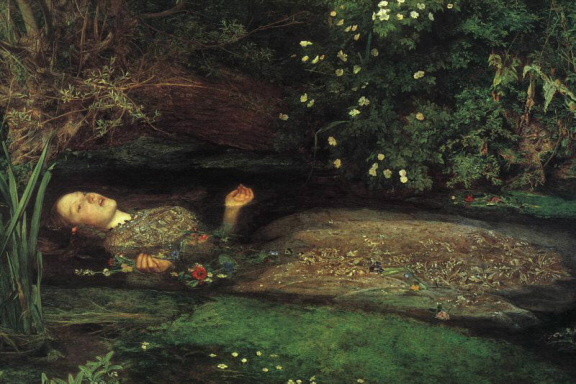 We struggled to understand why this group of artists and writers chose to call themselves the Pre-Raphaelites, and what exactly their aims were in doing so. My sense is that one needs a deeper grounding in the esthetic sensibility of the early nineteenth century than any of us had in order to really understand the ferment in the art scene of the times. Meanwhile, some helpful elucidation can be found on The Victorian Web. 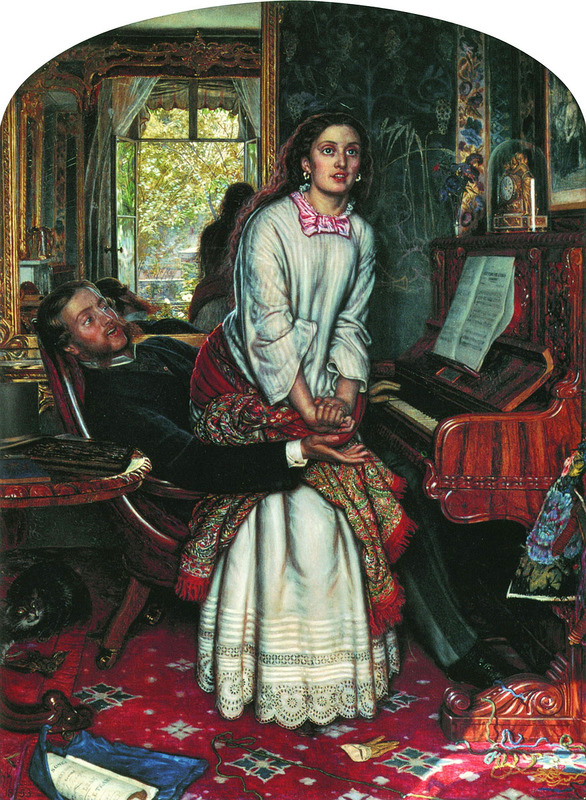 In the days just prior to this meeting, Pauline e-mailed the group concerning one particular Pre-Raphaelite painting.It is called The Awakening Conscience, a work by William Holman Hunt. 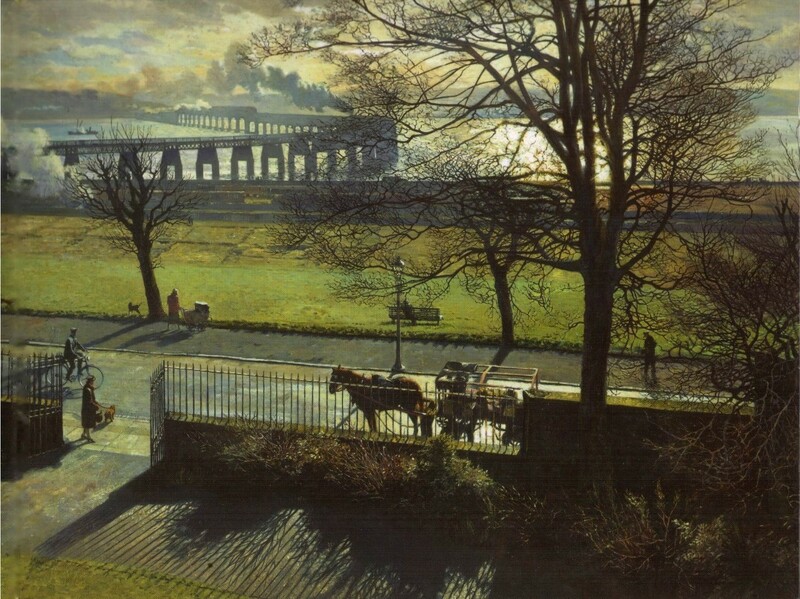 In that e-mail, Pauline expressed her belief that the painting had “a symbolic purpose” in Dark Mirror. I found this a provocative suggestion, yet I’m not sure we explored it fully in the course of the discussion. For more on the Pre-Raphaelite Brotherhood, see Wikipedia’s extensive article. So, you may be wondering impatiently, what about the murder? As mentioned above, it’s fairly quickly determined that Marion Summers was poisoned. But police are baffled as to how and why. Their investigation takes them to her family and her university. 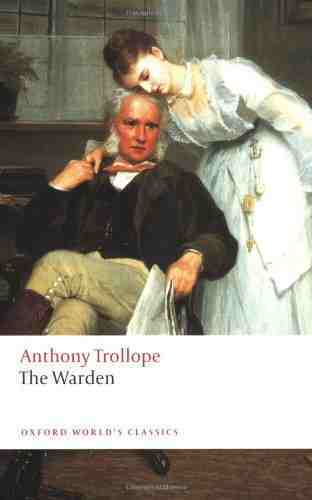 Marion’s stepfather becomes a potential suspect, as does her faculty advisor Dr. Anthony da Silva. 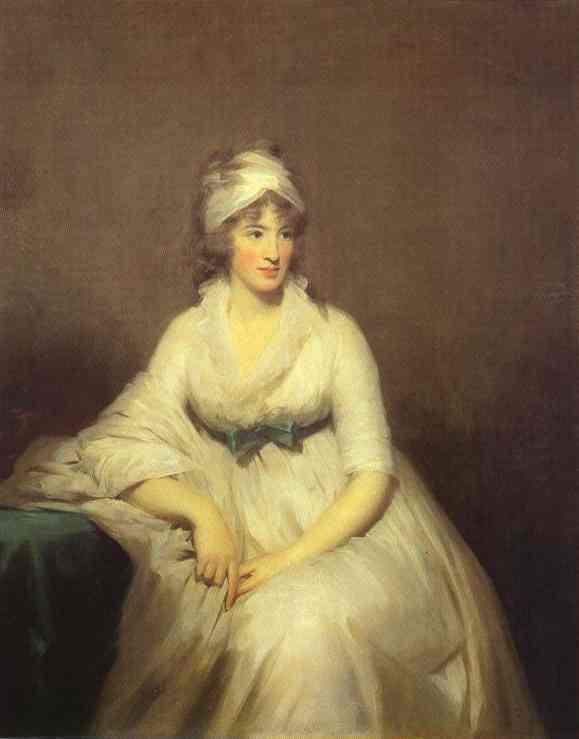 And then it is discovered that despite the strictures imposed by the terms of her scholarship, Marion was earning money as a researcher for a distinguished scholar and author. This situation must be looked into as well. Pauline provided us with a comprehensive list of the characters in Dark Mirror, and her eleven questions provoked a lively discussion. One of these queries concerned the working relationship of DI Kathy Kolla and DCI David Brock. Several people new to this series were a bit unsure about the exact nature of that relationship – whether, in other words, it had always been of a purely professional nature. Those of us who had read earlier Brock and Kolla novels assured the others that it was, with Brock the senior officer acting as a mentor to the newer, younger Kathy. This line of inquiry gave rise to the question, perennial with crime fiction readers, as to which series need to be read in exact order, to provide background for the characters and their respective situations, and which do not. In the latter category we placed Archer Mayor’s Joe Gunther novels and Donna Leon’s Guido Brunetti series. 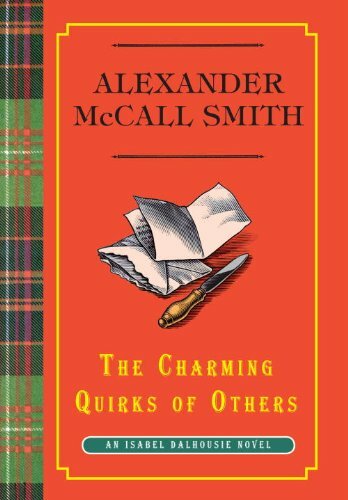 I recently presented a program of book talks in which both the Isabel Dalhousie and the Mma Ramotswe novels of Alexander McCall Smith were featured. Afterward, someone came up and asked me the usual question. My response: both series are better read in order, though I think this is more true of the Isabel Dalhousie books than of the No.1 Ladies’ Detective novels. 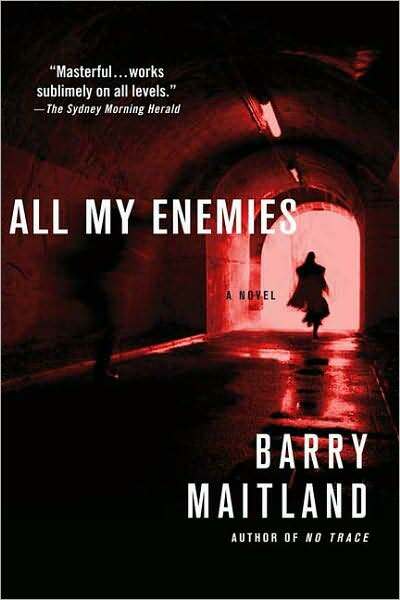 In addition to The Marx Sisters and Dark Mirror, I’ve read these Brock and Kolla novels: . Recently my friends at Felony & Mayhem Press brought this one out: . It currently resides at the top of my to-read pile (which is no guarantee of when it will actually get read). One question on Pauline’s list that I particularly like is this: “Is the book more plot driven than character driven or vice versa?” I think that we suspects would agree that the best crime fiction balances both of these characteristics more or less evenly, and I believe we pretty much agreed that in Dark Mirror, Barry Maitland achieved this rather tricky equipoise to a remarkable degree. One other objection that was raised had to do with the killing and mutilation of a cat. This heinous act was undertaken as a scare tactic against Kathy Kolla; needless to say, it worked. But we were in accord about our loathing of the use of cruel acts such as this as a plot device. Such devices, alas, appear with disconcerting frequency in crime and suspense fiction, most notably and recently in The Girl with the Dragon Tattoo. The victims are almost invariably cats. Do authors assume that cat owners are less emotionally attached to their pets than their canine-owning counterparts? Think again! And now that I’m on the subject, I don’t recall that Maitland ever divulged the identity of the perpetrator(s) of this atrocious act, or how said perpetrator(s) gained access to Kathy Kolla’s premises. 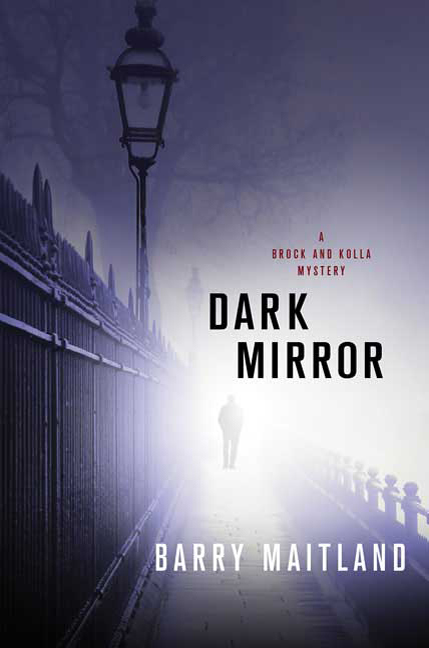 My sense from the group was that despite certain perceived flaws, Dark Mirror was thought to be a fine work of crime fiction. Just about everyone, whether new to the series or not, expressed their willingness to read another title in the Brock and Kolla series. I’m sure I speak for all the Suspects when I express my pleasure in Barb’s presence at this meeting. Welcome back, Barb! I thoroughly enjoyed Deliver Us From Evil, as I knew I would. 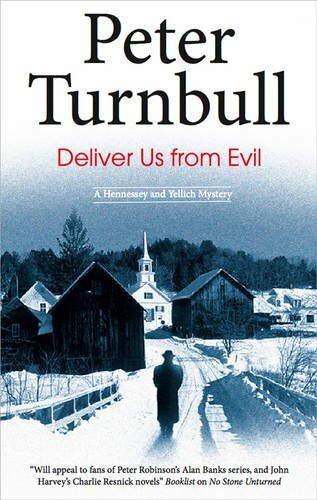 Peter Turnbull’s Hennessey and Yellich novels occupy a special place in my personal mystery pantheon. 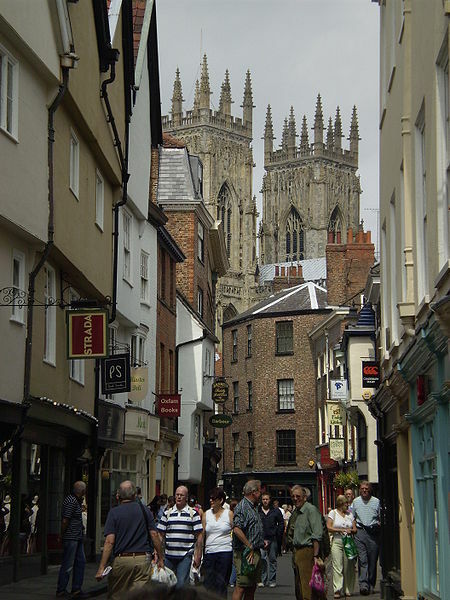 They are set primarily in York – a place of magic, of medieval snickets and walls and alleyways. of a shopping district called the Shambles, of a tiny byway called Whip-Ma-Whop-Ma-Gate, of ancient Roman relics, and above all – literally – the perpendicular Gothic masterpiece that is York Minster. 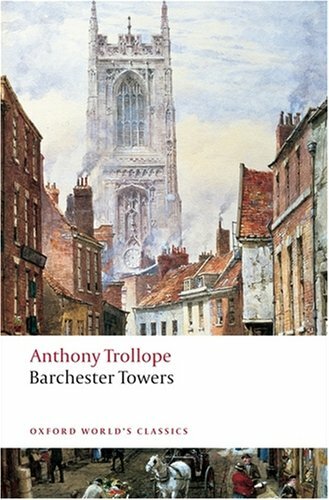 He stepped out into a mist-laden street and strolled along Stonegate to the Minster where he saw the tops of all three tower were hidden from view, and the building itself seemed, in the diminishing light, to have taken on an eerie and foreboding presence. 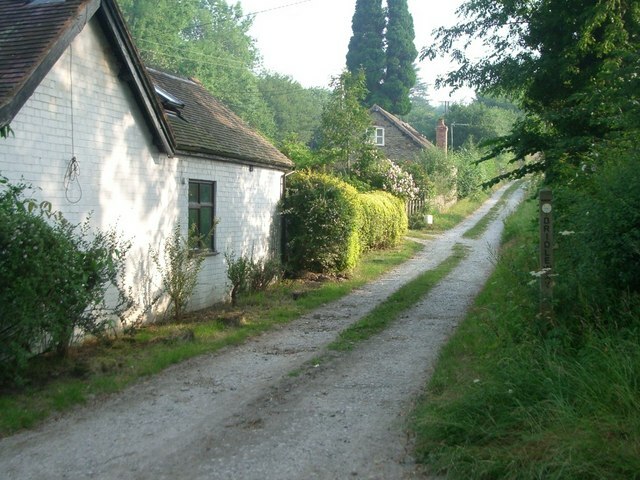 As the novel begins, a woman’s body, oddly propped in a sitting position, is discovered on a canal towpath. 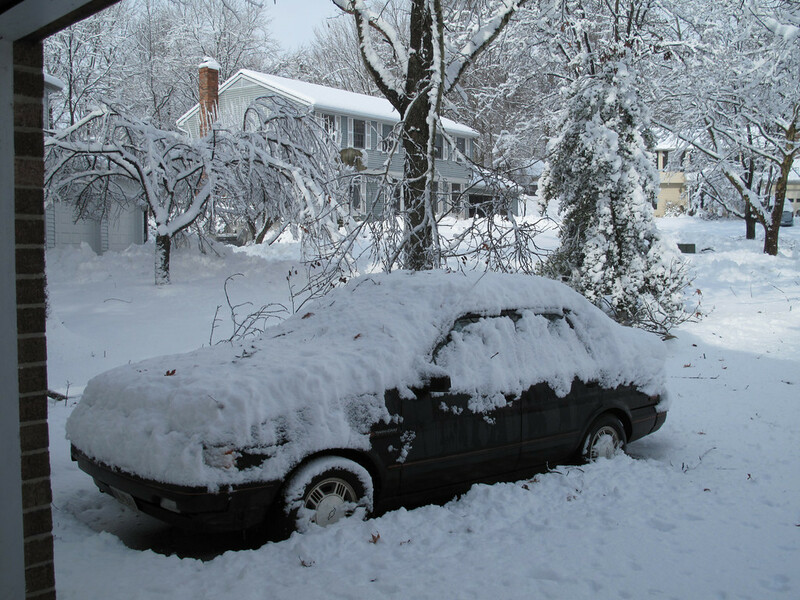 It is winter, and she has died of exposure to the elements. Further examination proves that she sustained certain injuries before being left as she was. But one question remains stubbornly hard to answer: Who is she? 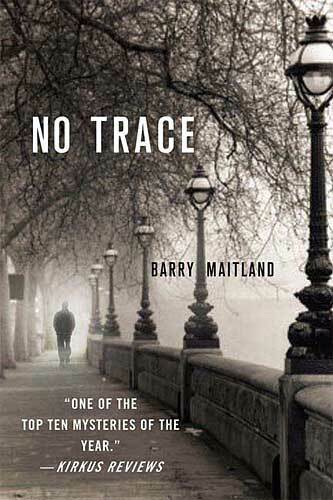 As with all the books in this series, the plot unfolds gradually and organically, with the investigation taking many unexpected and often baffling twists. This particular case takes Yellich and Thomson Ventnor, another member of Hennessey’s team, all the way to Canada in their search for the truth of what happened to this murder victim and why. 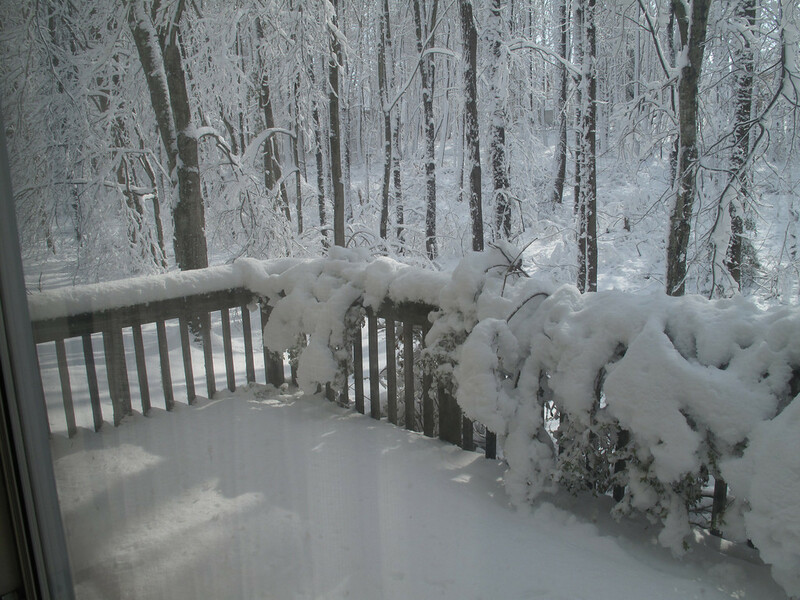 Wednesday March twenty-fifth…in which more is learned of the deceased and Mr. and Mrs. Yellich are at home to the gracious reader. 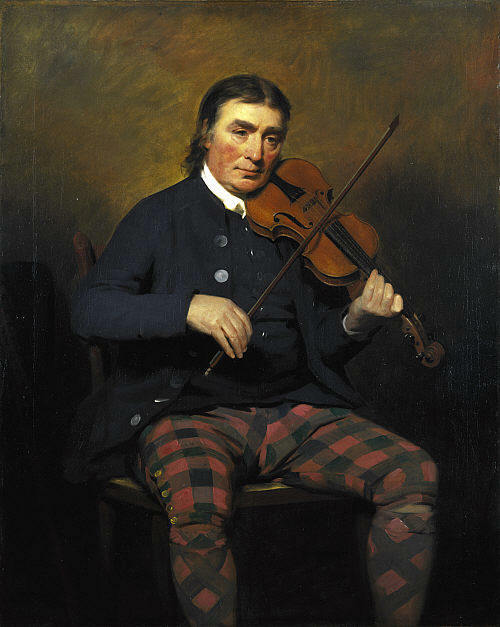 Thursday March twenty-sixth…in which a trail is followed, a revelation made, and Reginald Webster and Thomson Ventnor are separately at home to the kind reader. 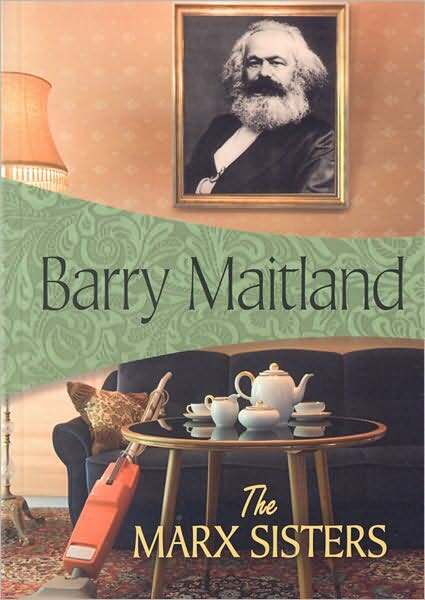 I once read a review of one of the books in this series in which the writer complained about Turnbull’s habit of recounting the circumstances of each of the main characters in every novel. The reviewer felt that this was repetitious and tedious. 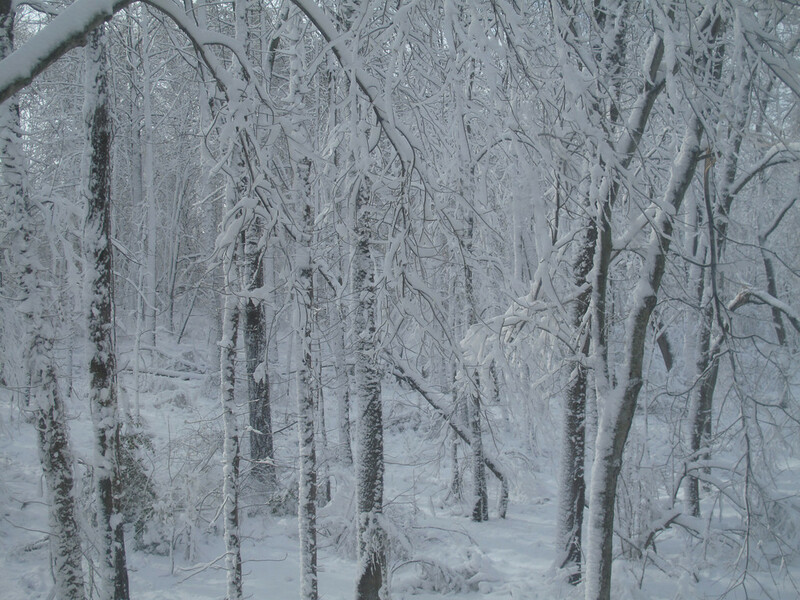 I, on the other hand, find it oddly soothing. 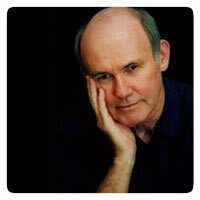 In the St. James Guide to Crime and Mystery Writers, Ian A. 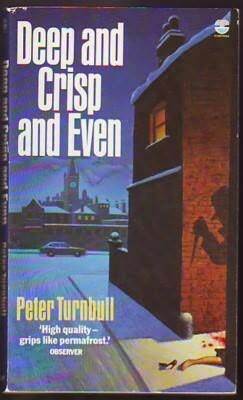 Bell avers that “The crime novels of Peter Turnbull are reassuringly familiar in form, with satisfying surprises and twists in their plotting, and an interesting cast of characters.” I agree with him. Upon entering Easingwold and finding the town quiet, he stopped his car on Long Street where the houses and shops were joined, each with the other, to form a continuous roofline along the length of the road. 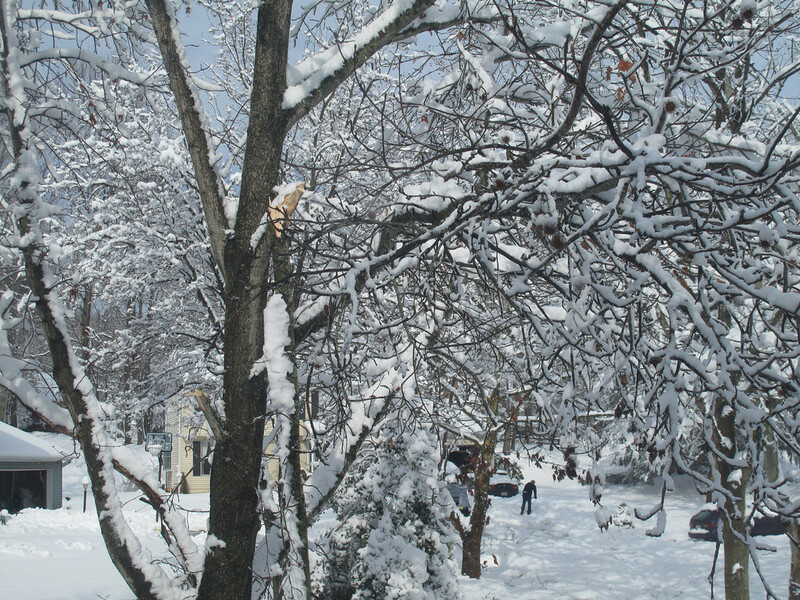 He walked with a heavy heart to where she had fallen, all those years ago, a young woman in the very prime of her life, just three months after the birth of her first child, the first of a planned three for her and her husband George…. The Canadian interlude in this novel is quite entertaining. Linguistic differences make a big impression on the visiting officers, to wit: “McLeer pronounced ‘either’ in the American way of ‘ee-thuer’ which grated on the ears of Yellich and Ventnor who both pronounced ‘either’ and ‘neither’ as ‘I-ther’ and ‘ni-ther’ as thy had been taught and and as they believed was the right and proper pronunciation.” In point of fact, Thomson Ventnor is more than merely entertained in the course of this sojourn: formerly a freewheeling bachelor, he falls unexpectedly and rapturously in love. The first books I read by Turnbull form part of an older series about the “P” Division, out of Glasgow, Scotland. The first entry, Deep and Crisp and Even, was a finalist for the New Blood Dagger Award in 1981. Click here for a complete list of Turnbull’s oeuvre. 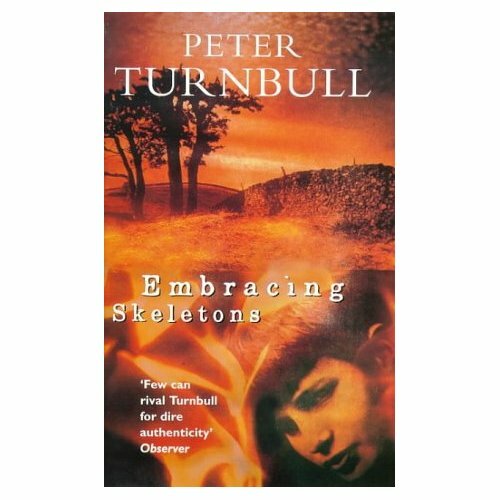 Turnbull has stated his goal as an author as follows: “I would like my books to be an accurate historical record of UK society at the cusp of the twentieth and twenty-first centuries.” He feels that his most important novel is Embracing Skeletons, a non series work from 1996: “I felt I fulfilled a destiny by writing that book.” I knew what would happen when I searched for this title: not only does the library not own it, there’s no listing for it in the interlibrary loan network, and it is not in print – at least, not in this country. But there are quite a few entries on AbeBooks.com, almost exclusively for UK bookshops. 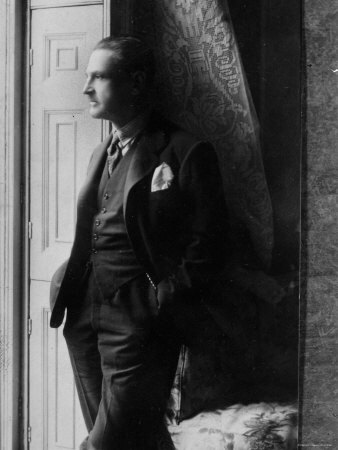 In a previous post on The Secret Lives of Somerset Maugham, I wrote primarily of the author’s childhood, youth, and early days as a successful playwright. I was planning to follow this with two more posts, one on Maugham’s works and another on his travels. I see now that such an approach to the material is not feasible. 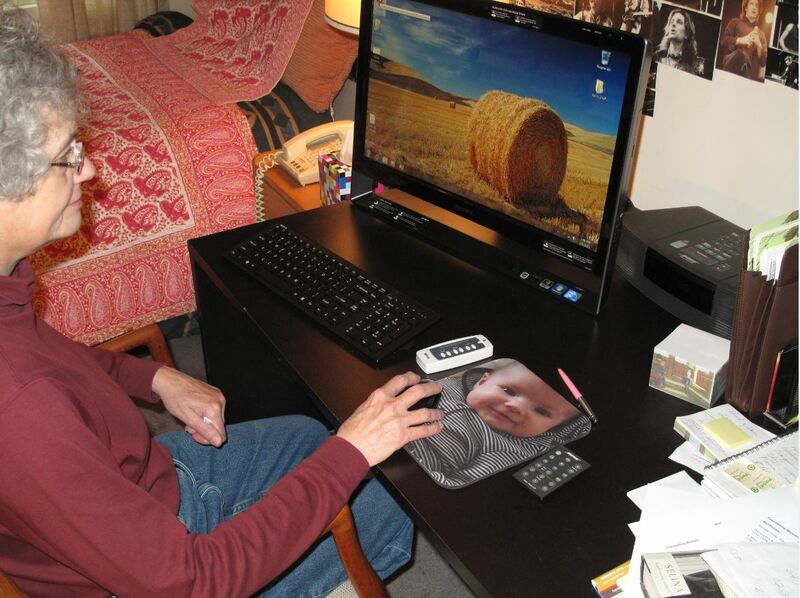 These two vital components of his art and life are inextricably intertwined. Maugham was ever the restless wanderer, to Europe, to America on numerous occasions, to the South Seas, the Far East, India. Everywhere he went, he collected stories to work into his fiction, creating worlds rich in atmosphere and incident. While young, Maugham and his friends frequented the Isle of Capri, off the coast of southern Italy. Having been to that magical place for the first time in May of 2009, I was delighted to revisit it via this book. At one point, during the First World War, on one of Maugham’s visits to the island, his friend Compton Mackenzie and his wife took up residence in the Villa Rosaio in the township of Anacapri. This is the same house that Graham Greene lived in many years later, as Shirley Hazzard recounts in her memoir Greene on Capri. Maugham set his poignant, elegiac story “The Lotus Eater” on this island, a place of intense yet evanescent happiness. 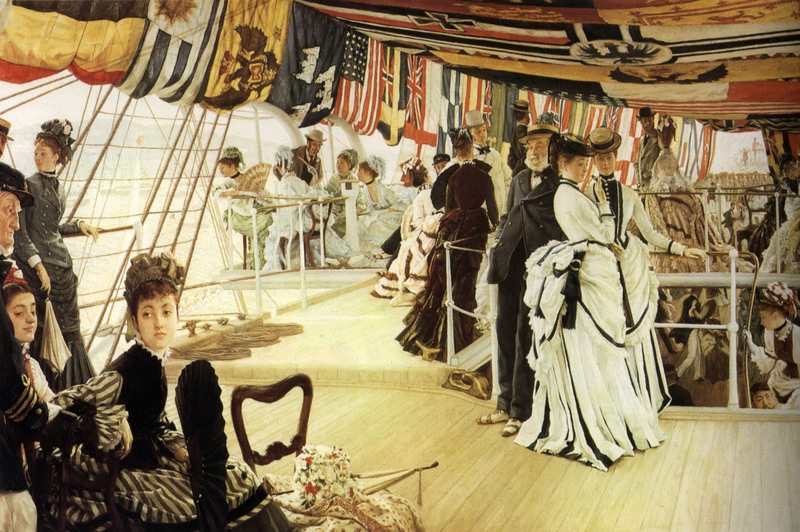 In 1916, Maugham set sail for the South Seas. From this journey, both arduous and exhilarating, came “Rain,” probably his most famous short story. Selina Hastings calls this tale of a zealous missionary battling to save the soul of the prostitute Sadie Thompson “brilliant and terrifying.” I just read it for the first time and I agree with her. 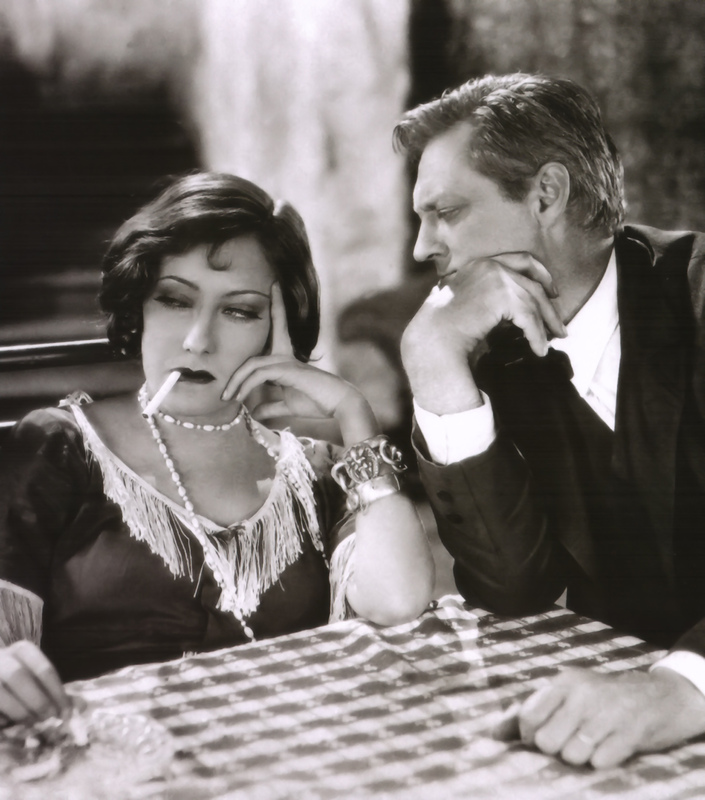 “Rain” had a fruitful afterlife, being made into a play and three separate films, with top notch actresses taking the title role: Gloria Swanson in 1928, Joan Crawford in 1932, and Rita Hayworth in 1953. 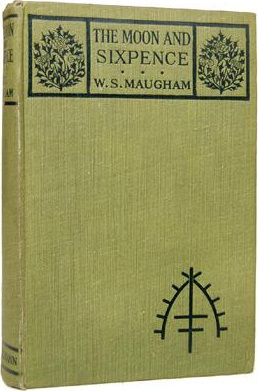 Maugham’s trip through China, undertaken with his secretary/companion Gerald Haxton, was another epic enterprise, the hardships gladly endured since the reward was so great: “Maugham was entranced by the beauty if the country, by the vivid green of the paddy fields, the little tree-covered hills, the graceful bamboo thickets that lined the side of the road.” From this journey came The Painted Veil. 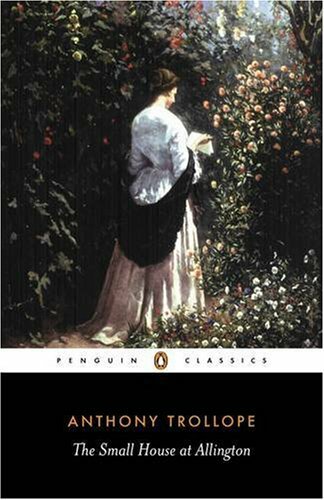 I approached the reading of this novel in hopes of an encounter as richly rewarding as I had experienced with an earlier work of fiction in the author’s canon, Mrs. Craddock. This did not happen. 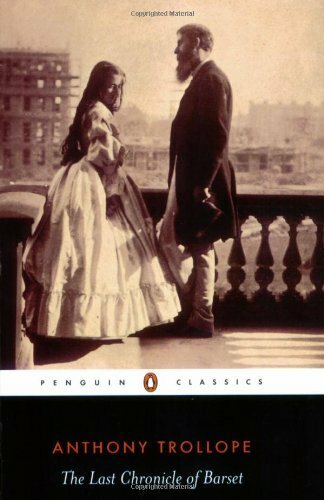 Maugham’s style in The Painted Veil is spare and elliptical; so different from that of the earlier work that at first it almost seemed to have come from a different pen altogether. I was dismayed at first, but my feelings changed as I got deeper into the narrative. 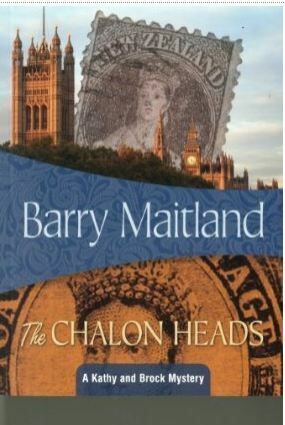 There is one significant problem with this novel, a stumbling block that one also encounters in Maugham’s stories of the Far East: it has to do with the way in which the attitude of the colonial administrators toward the native – read non Caucasian – populace is portrayed. I speak not only of casual denigration and the presumption of inherent inferiority. There is also contempt and outright repugnance. That same populace, while providing the governing class with an endless stream of personal servants and other low level workers, is expected to be glad of the presence of the British overlords, with their superior intelligence and lofty organizational skills! Above all things, no challenge to the status quo will be tolerated. 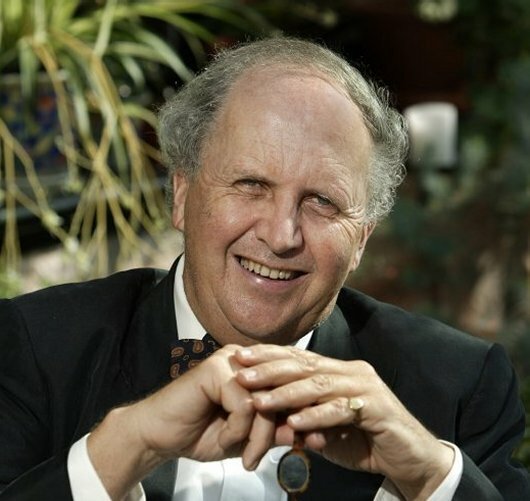 This is a classic case of autre temps, autres moeurs, or as L.P. Hartley so memorably put it: “The past is a foreign country: they do things differently there.” When situations like this arise, it is up to the individual reader to determine what attitude to adopt. In fact, it is up to that individual to decide if he or she can stomach the material or if instead, feels inclined to throw the book across the room. As a person who flinches when I encounter anti-Semitic sentiments in film or literature, I personally find it to be a question of degree and frequency. If the reference occurs only once or twice, and in a specific context, I can take a deep breath and keep going. If the point is repeatedly hammered, that’s another story. The portrait of Kitty Fane is one of Maugham’s finest fictional achievements. As with Bertha Craddock more than twenty years before, he displays an extraordinary empathy, an ability to create a woman as seen not from a man’s perspective but from that of the woman herself; he completely inhabits and possesses Kitty, knows her from the inside, down to the very nerves and fiber of her being. This astute depiction was probably helped by the fact that Maugham’s social circle would have included a good many young woman who resembled Kitty Fane. As the novel opens, she is superficial, self-absorbed, and spoiled. 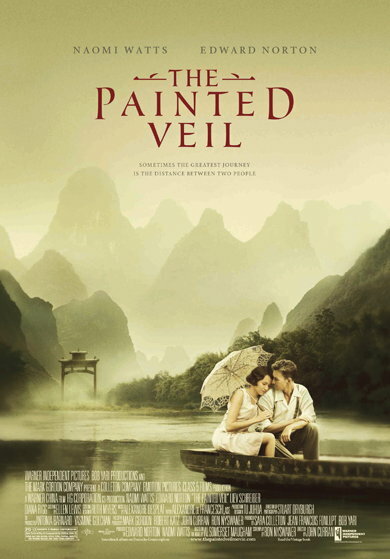 Her growth and change, and the reasons for this alteration in her character, are what make The Painted Veil an absorbing read. After I finished the novel, I watched the movie. Released in 2006 and starring Naomi Watts and Edward Norton, it is well worth seeing but differs in a number of ways from the novel, especially with regard to the story’s conclusion. I found myself very much wanting to discuss these divergent points with someone who had both read and seen The Painted Veil. Still to come: Maugham’s tales of the Far East, and Maugham the spy.